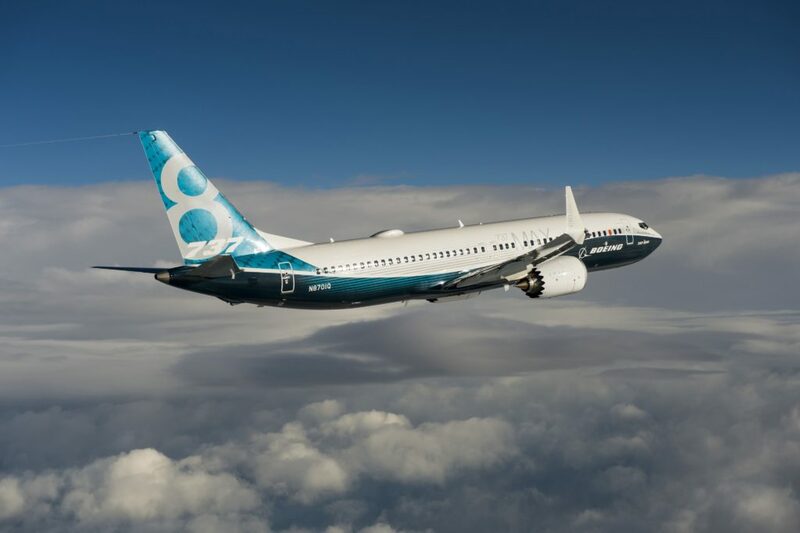 Boeing Co (BA) said on Tuesday that it had delivered 43 of its 737 single-aisle jets in October, after delivering 37 such aircraft during the same month of 2017, supported by rising demand for planes as well as air travel. 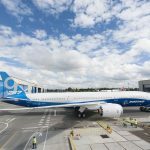 Boeing delivered a total of 625 jets during the first ten months of 2018, compared with 610 planes delivered during the same period of 2017. 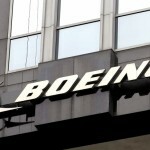 Boeing shares closed lower for a fourth consecutive trading session in New York on Tuesday. The stock went down 2.11% ($7.52) to $349.51, after touching an intraday low at $342.04, or a price level not seen since October 30th ($329.77). Shares of Boeing Company have surged 18.51% so far in 2018 compared with a 1.82% gain for the benchmark index, S&P 500 (SPX). In 2017, Boeing’s stock rose 89.43%, thus, it again outperformed the S&P 500, which registered a 19.42% return. The plane maker said it had delivered as many as 57 jets in October alone, compared with 56 during the same month a year earlier. 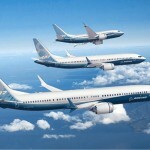 Boeing has previously said it seeks to deliver between 810 and 815 jets for the entire 2018. Meanwhile, its rival, Airbus SE, had reported deliveries of 503 aircraft during the first nine months of 2018. Delays on engines, fuselages as well as other components led to a production bottleneck for Boeing’s top-selling 737 jet at its facility near Seattle during the summer. 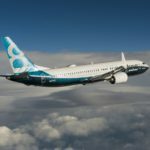 According to the WSJ, the delays were due mostly to suppliers such as fuselage maker Spirit AeroSystems Holdings Inc and engine manufacturer CFM International. 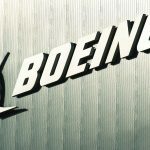 According to CNN Money, the 23 analysts, offering 12-month forecasts regarding Boeing Company’s stock price, have a median target of $426.63, with a high estimate of $515.00 and a low estimate of $330.00. The median estimate represents a 22.07% upside compared to the closing price of $349.51 on November 13th. The same media also reported that 16 out of 25 surveyed investment analysts had rated Boeing Company’s stock as “Buy”, while 6 – as “Hold”.